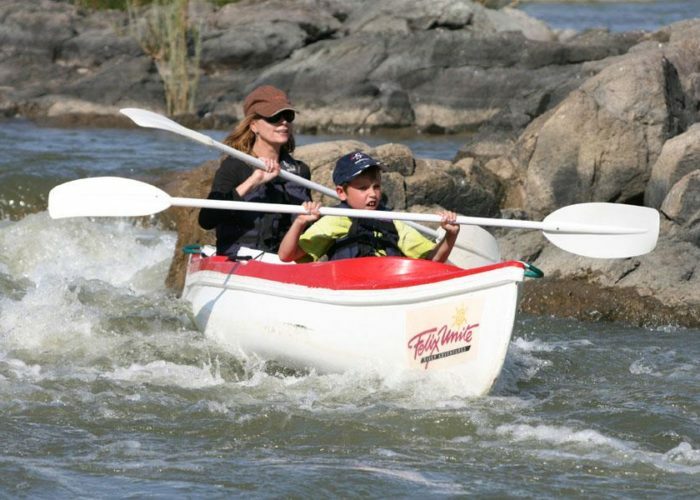 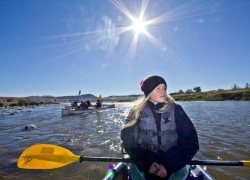 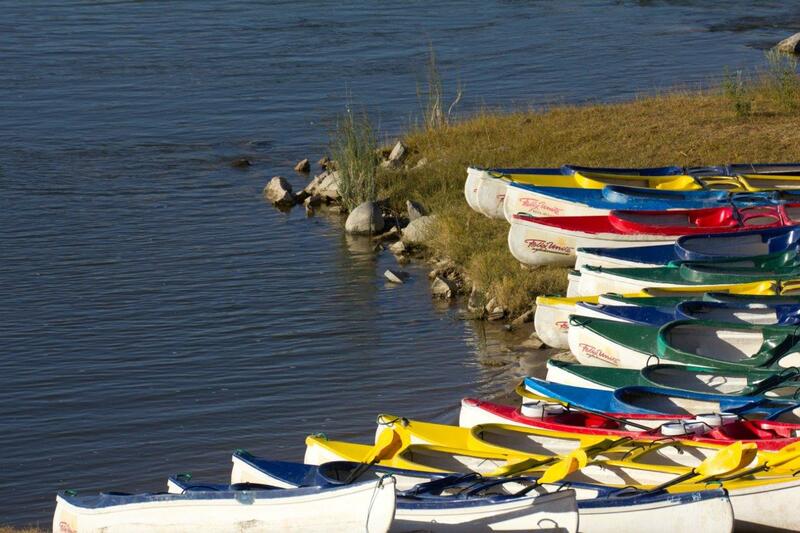 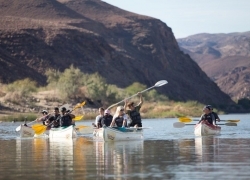 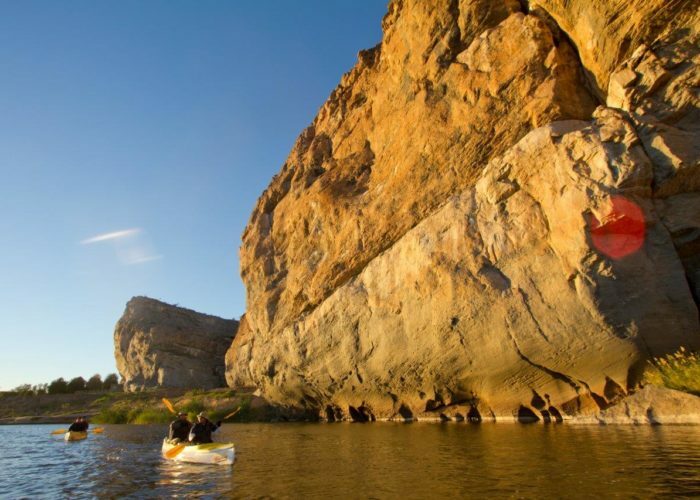 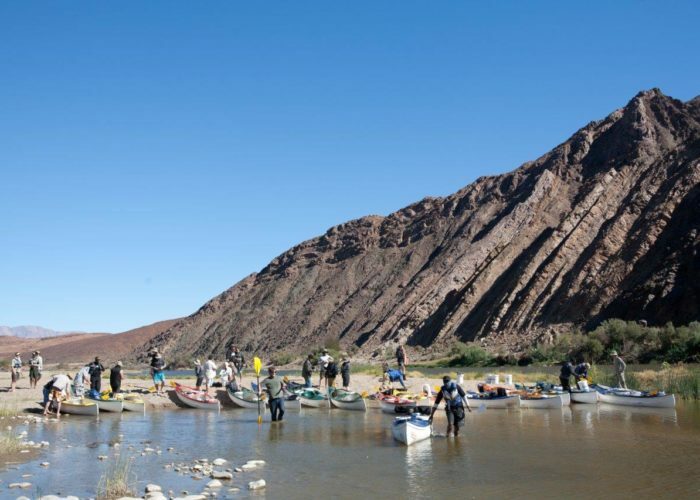 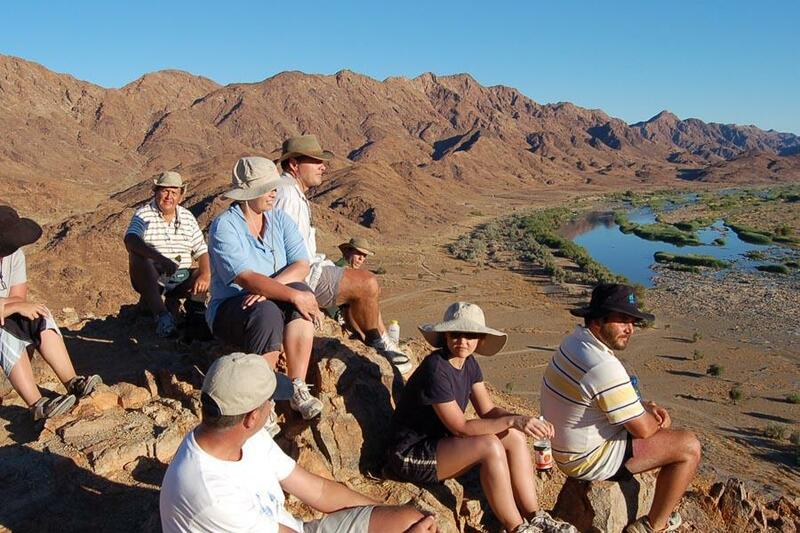 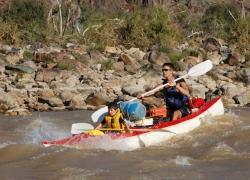 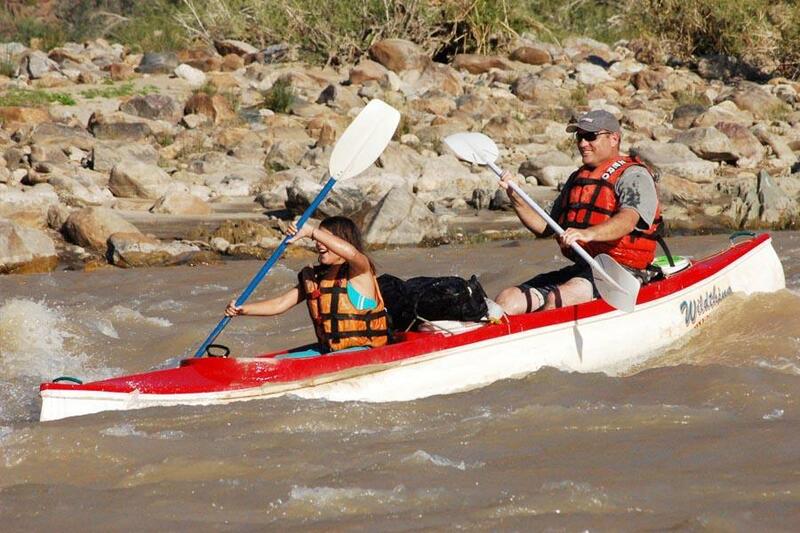 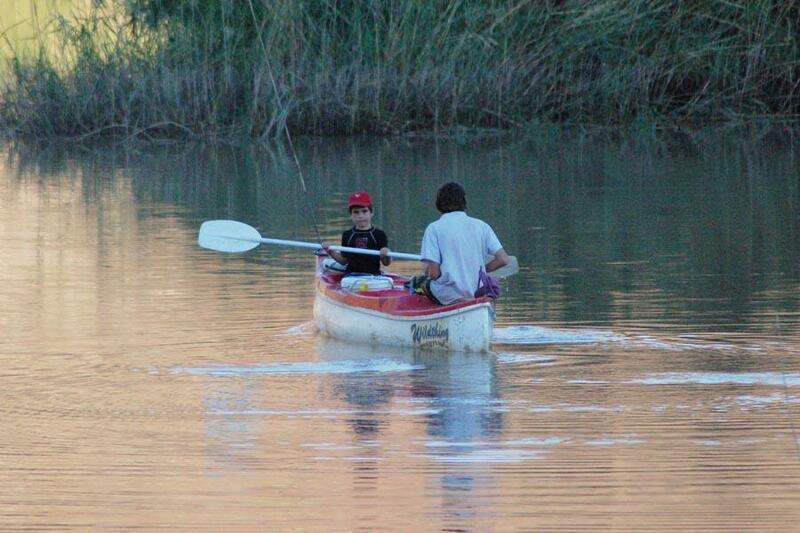 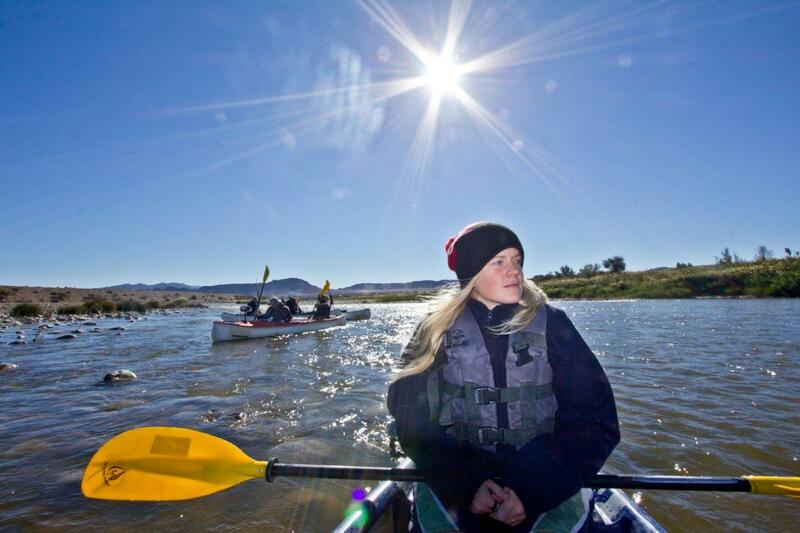 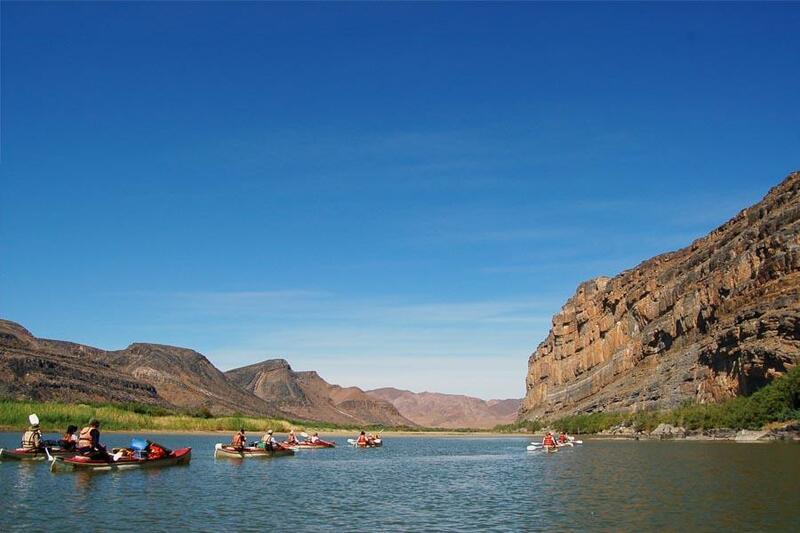 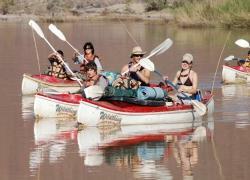 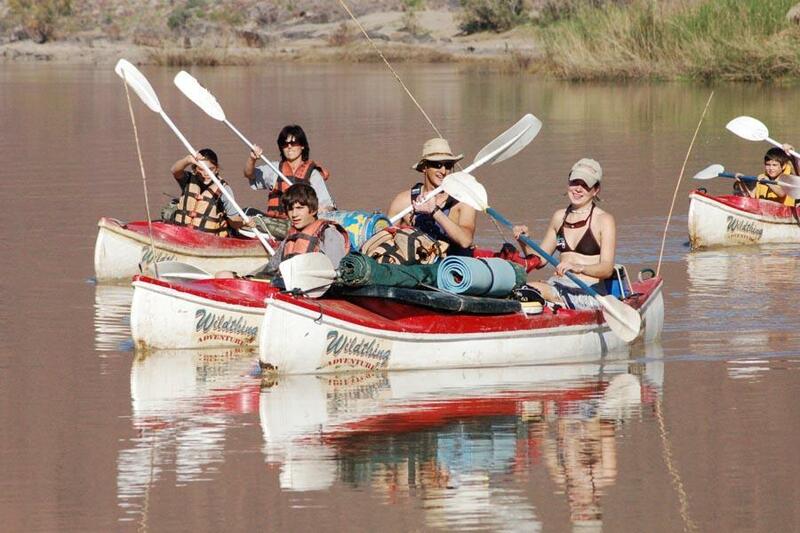 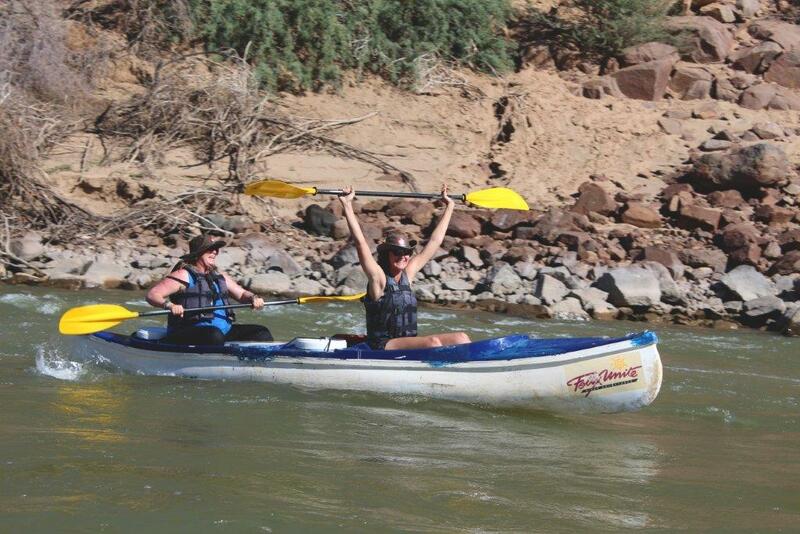 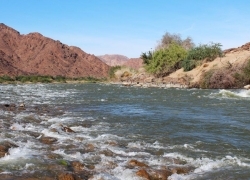 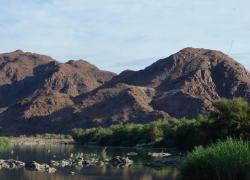 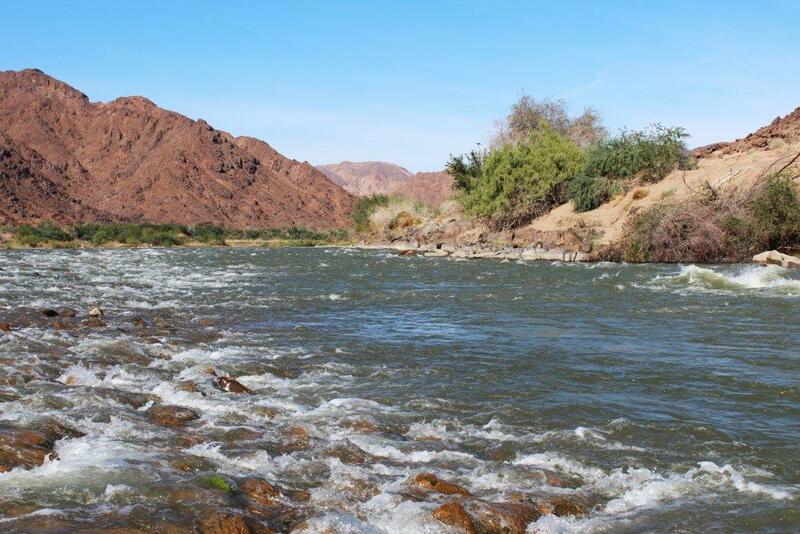 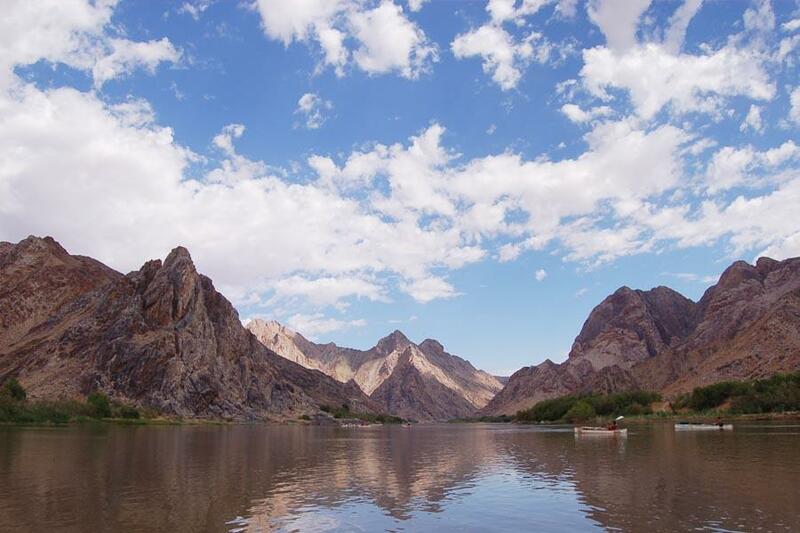 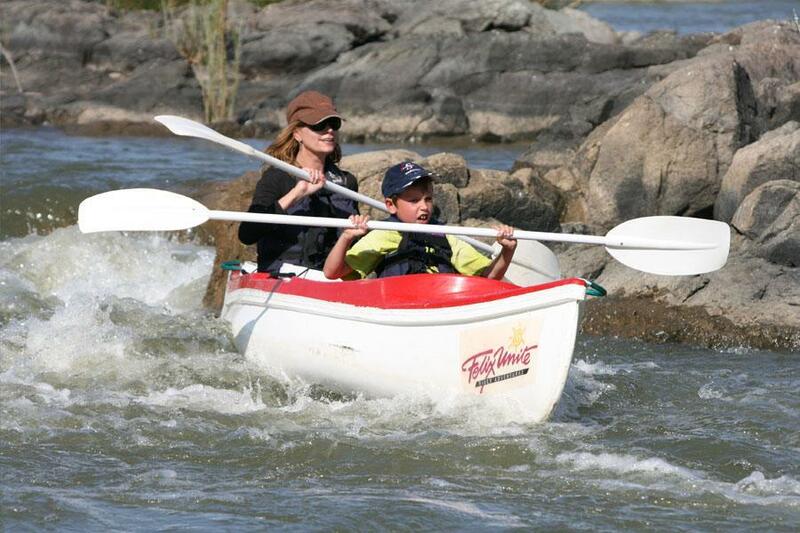 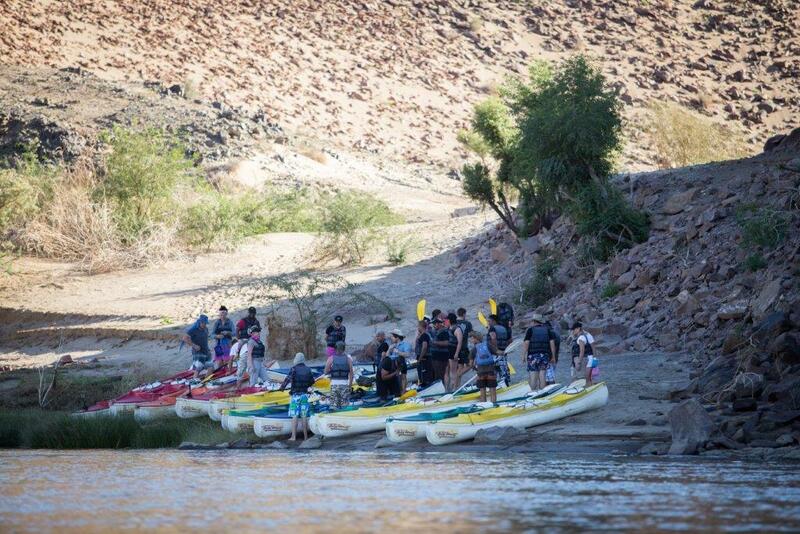 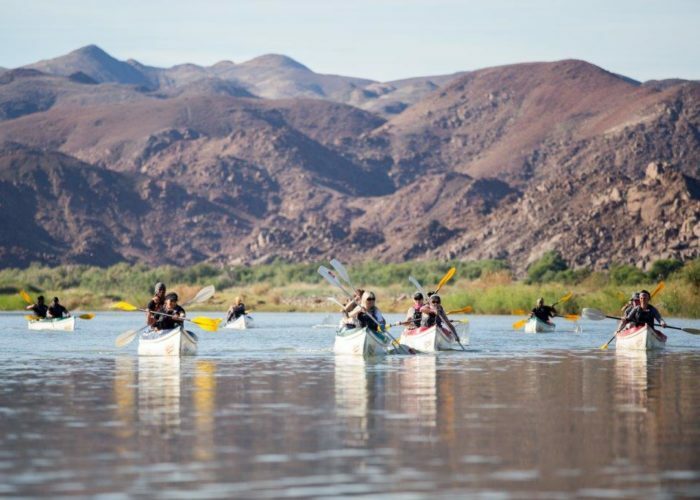 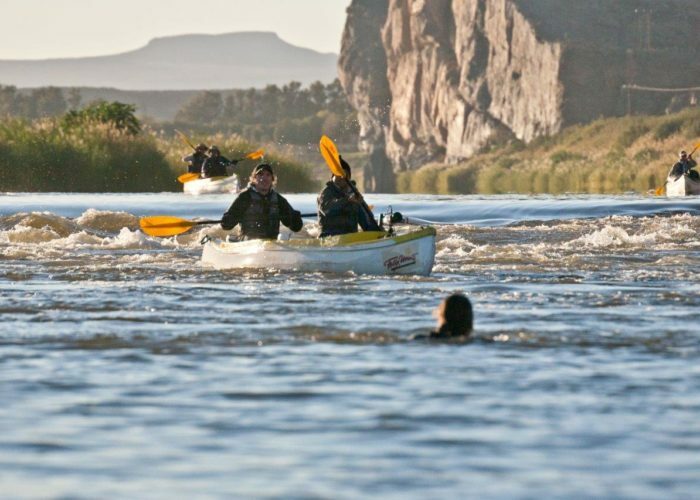 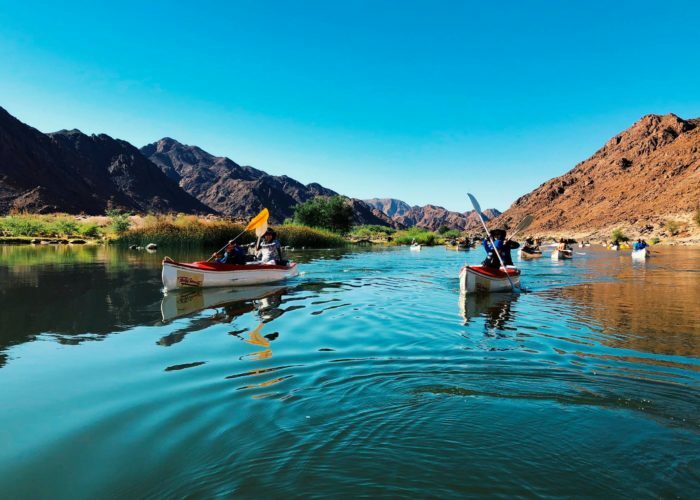 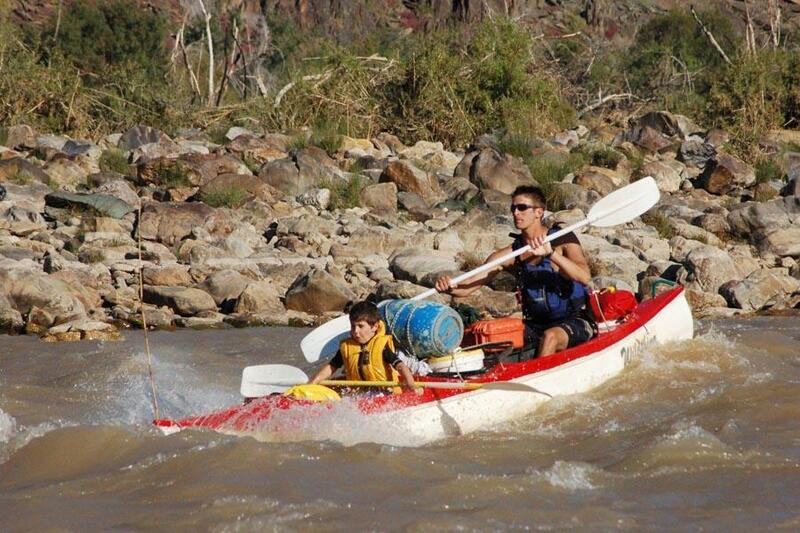 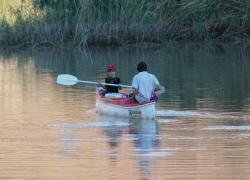 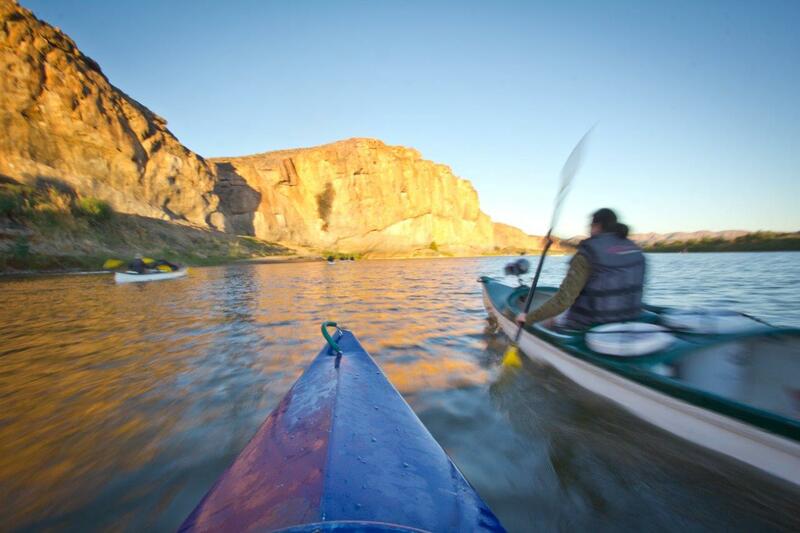 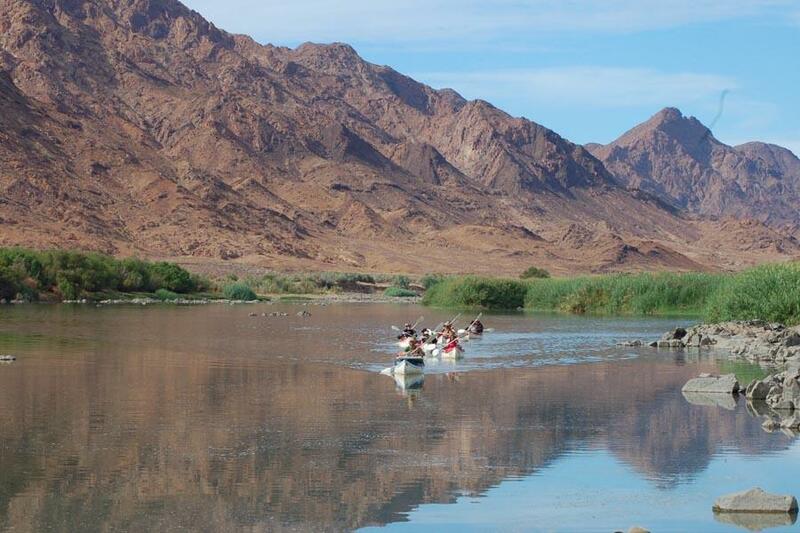 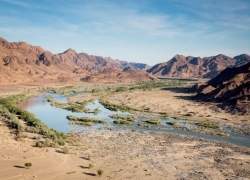 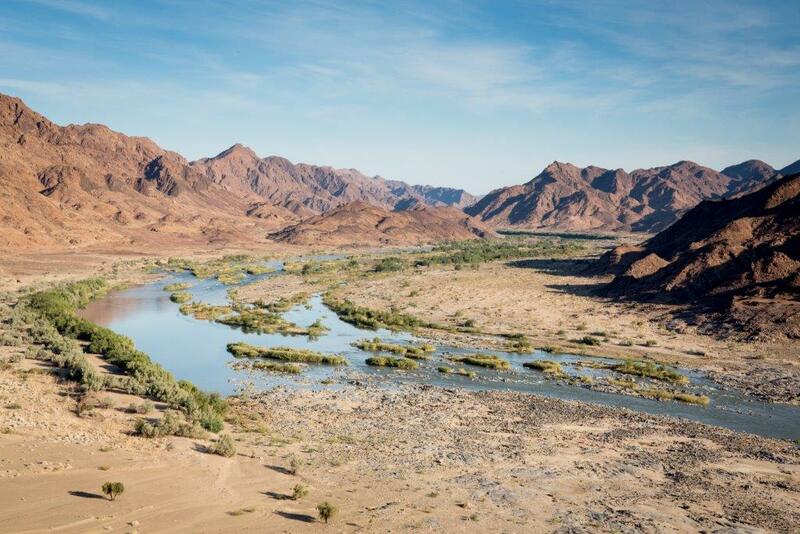 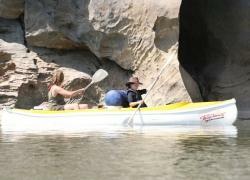 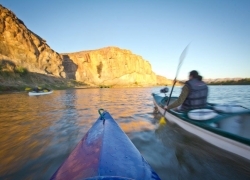 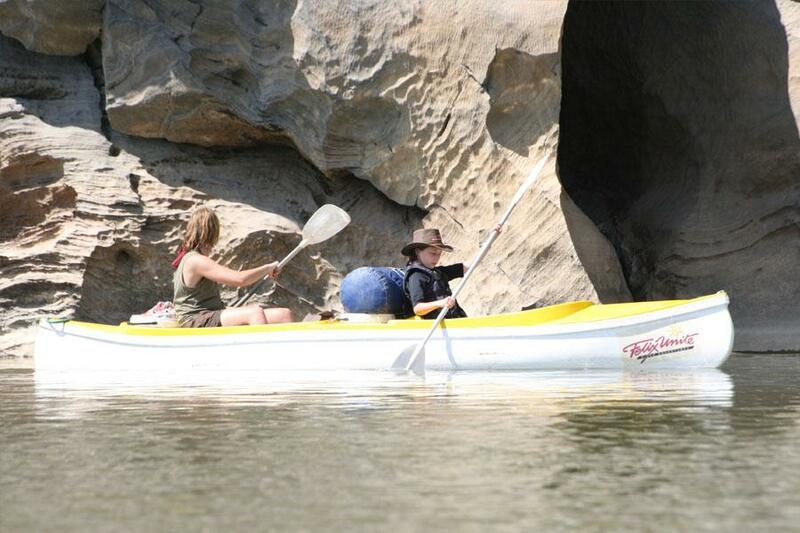 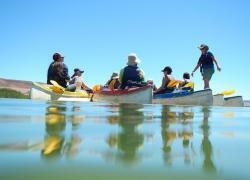 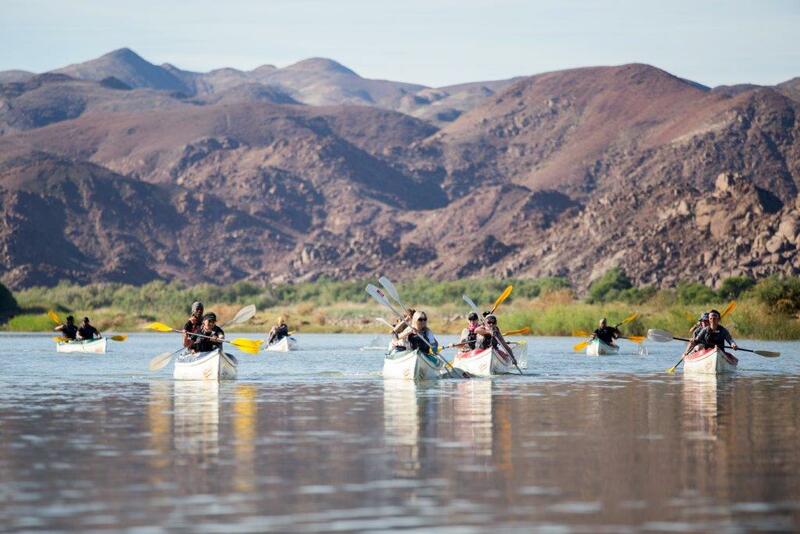 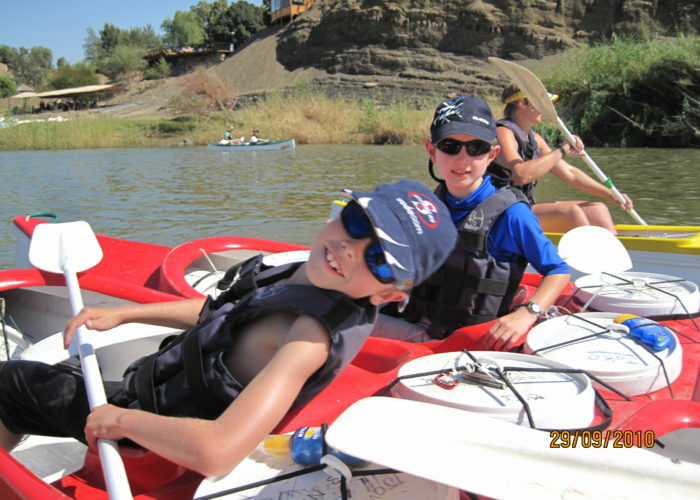 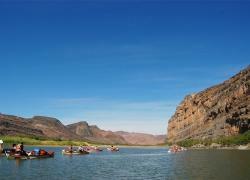 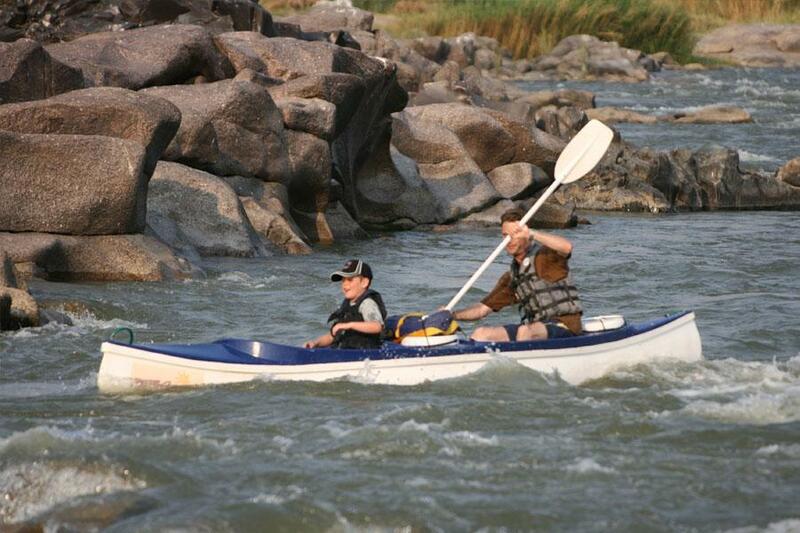 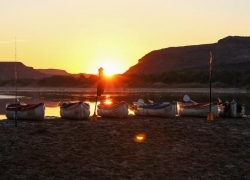 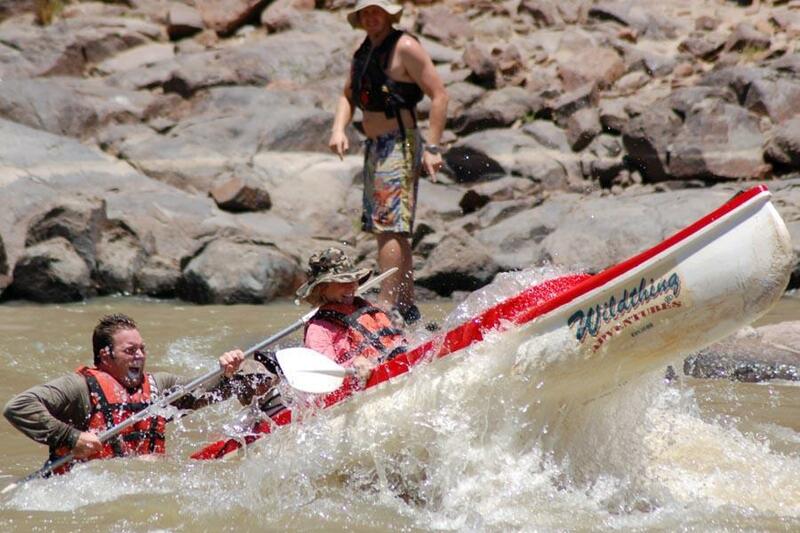 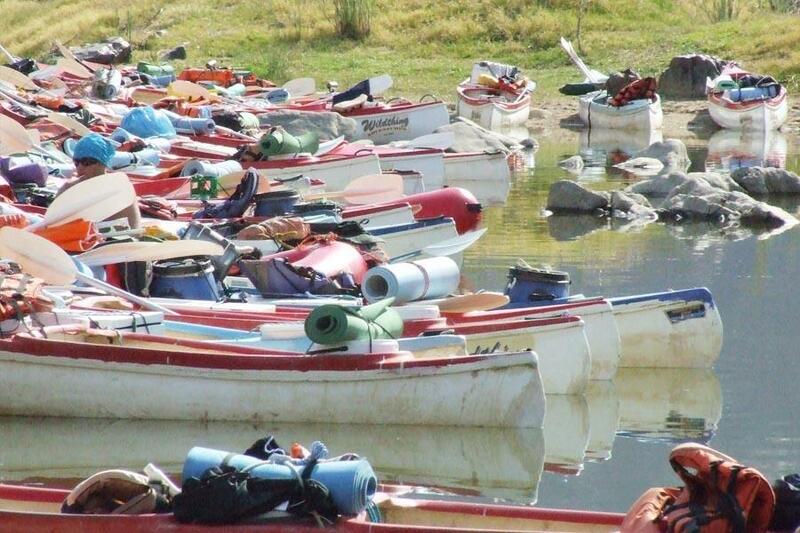 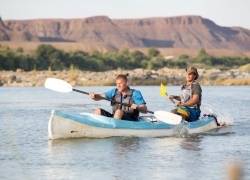 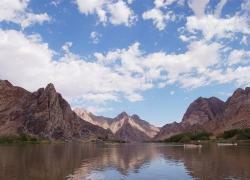 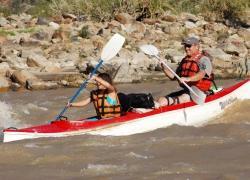 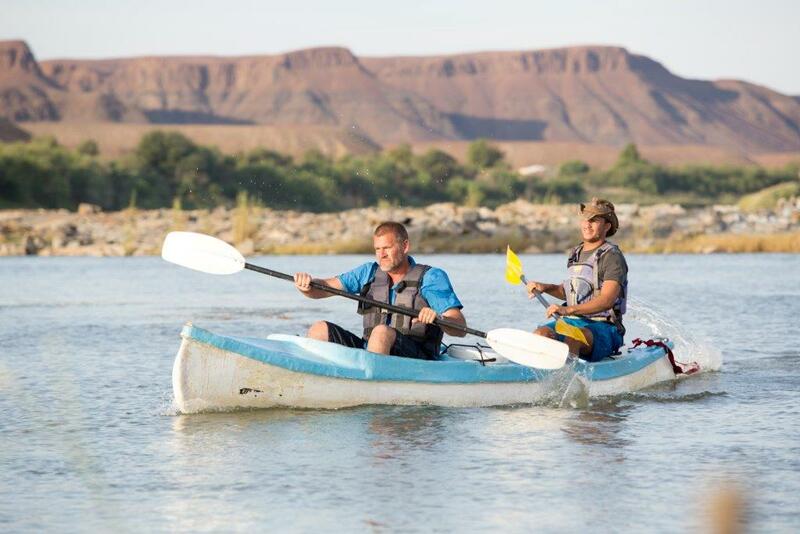 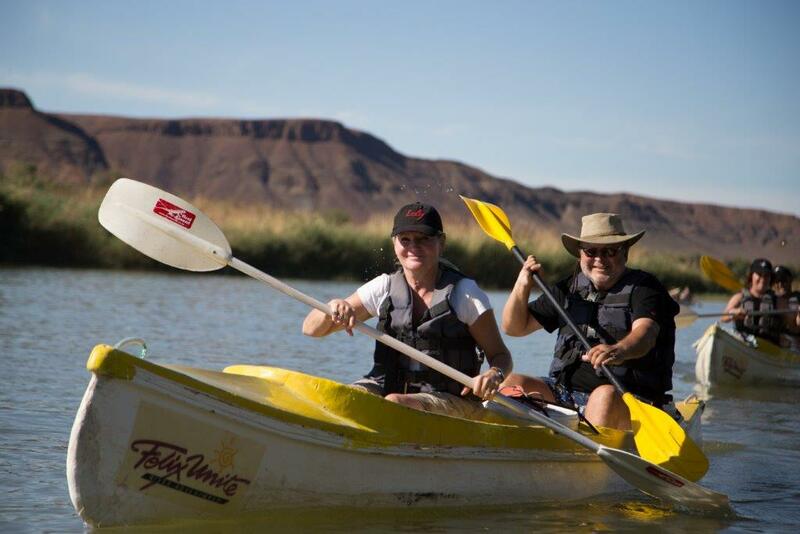 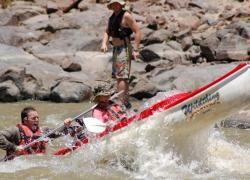 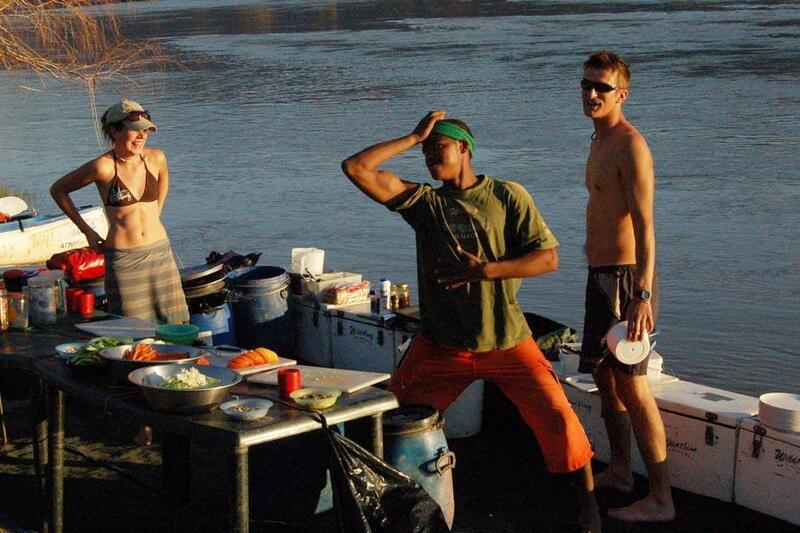 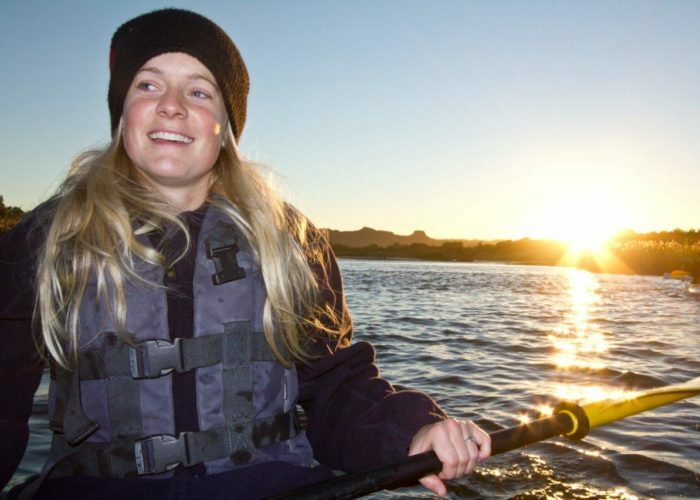 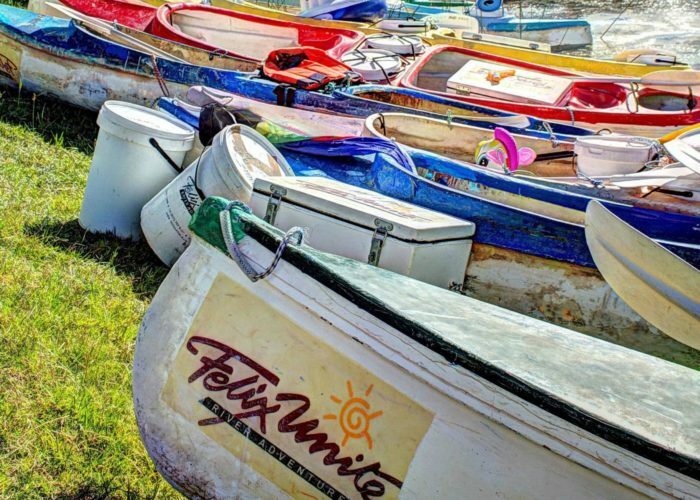 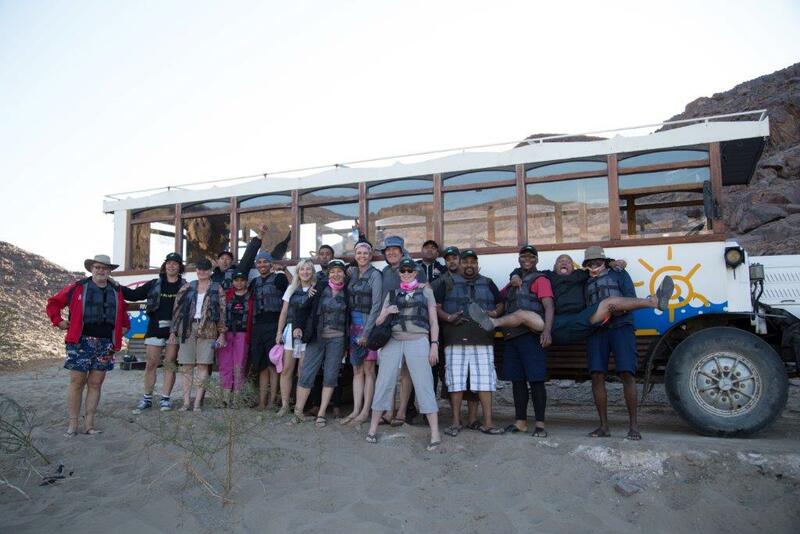 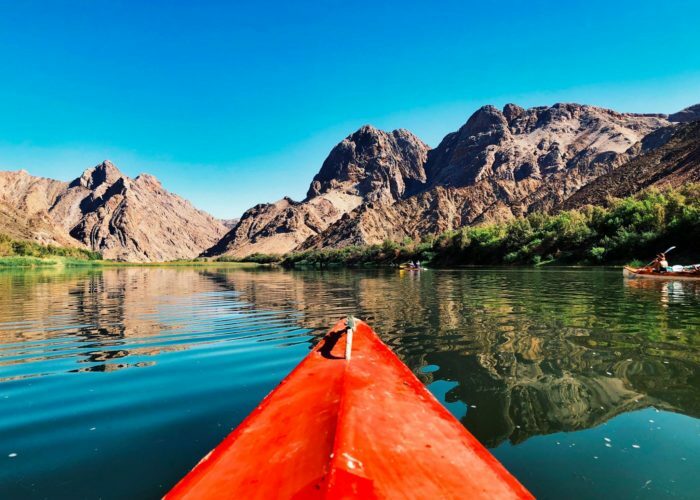 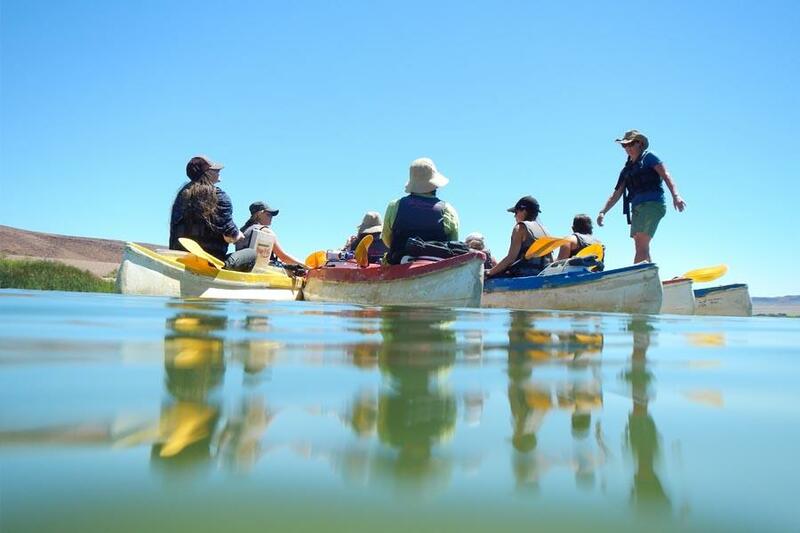 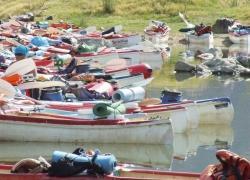 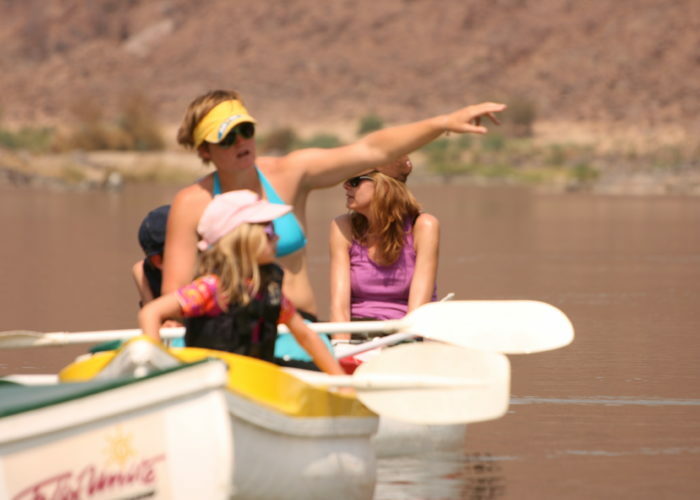 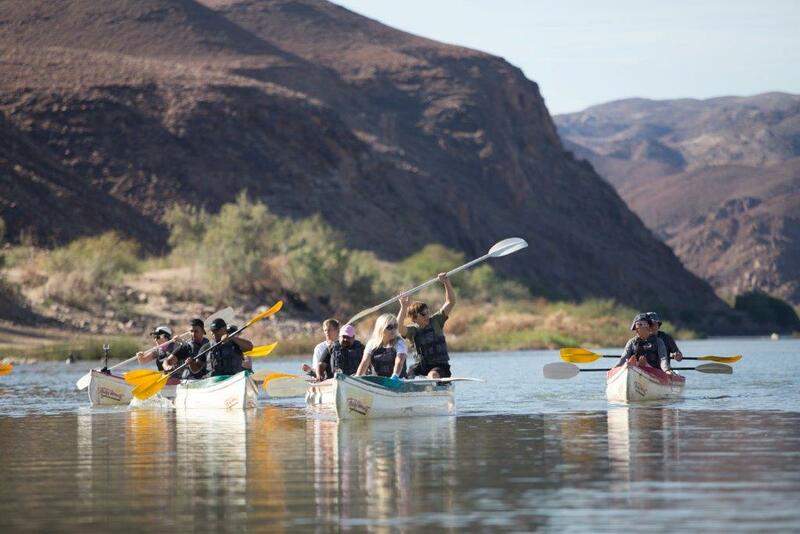 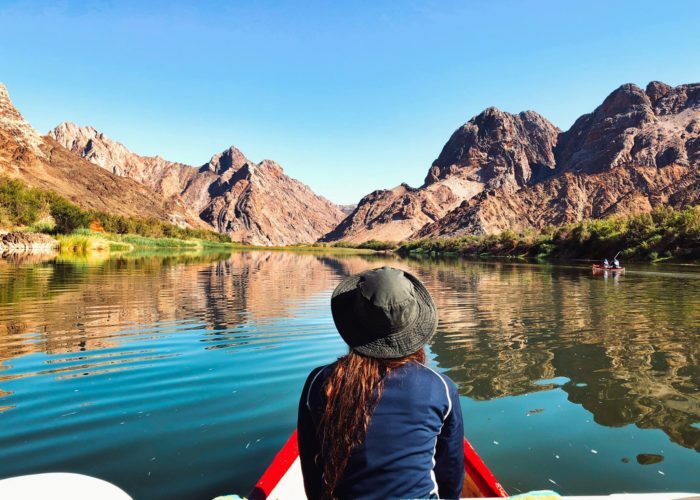 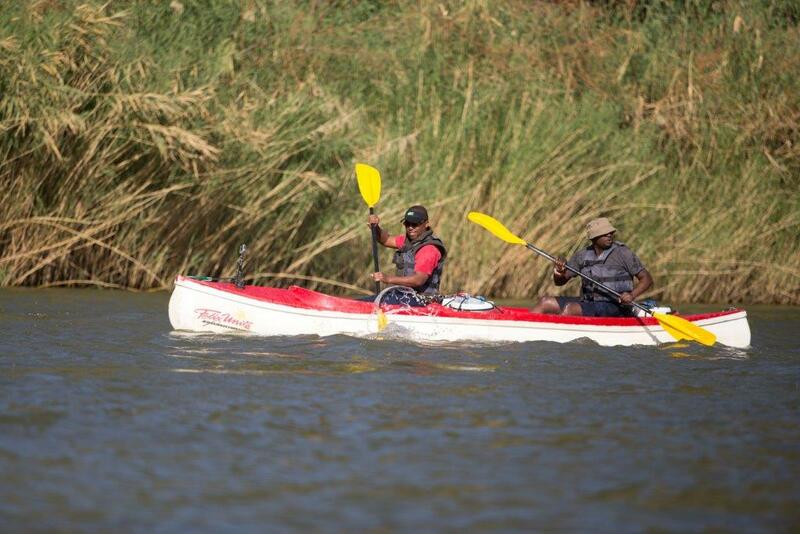 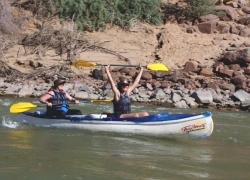 Orange River trips on the great Orange River in Southern Namibia is more than just a river trip! 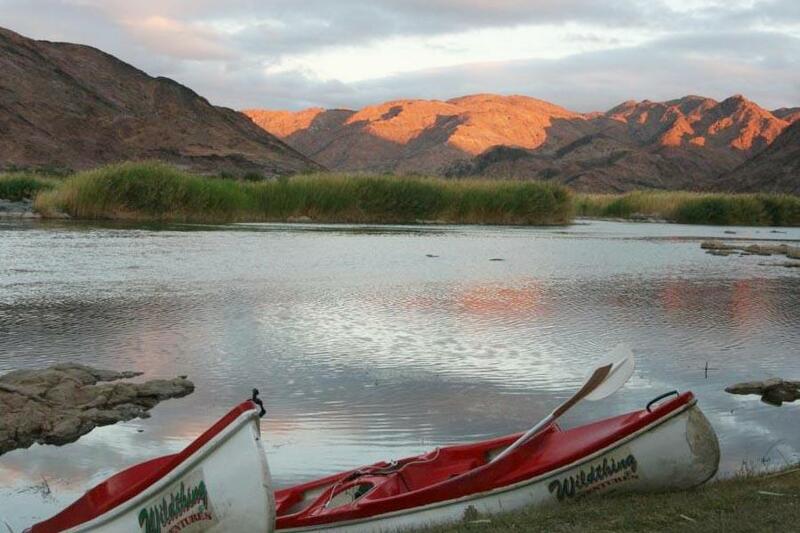 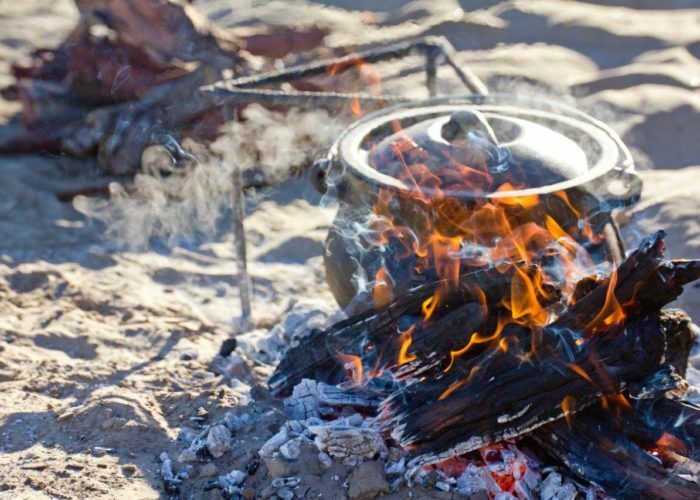 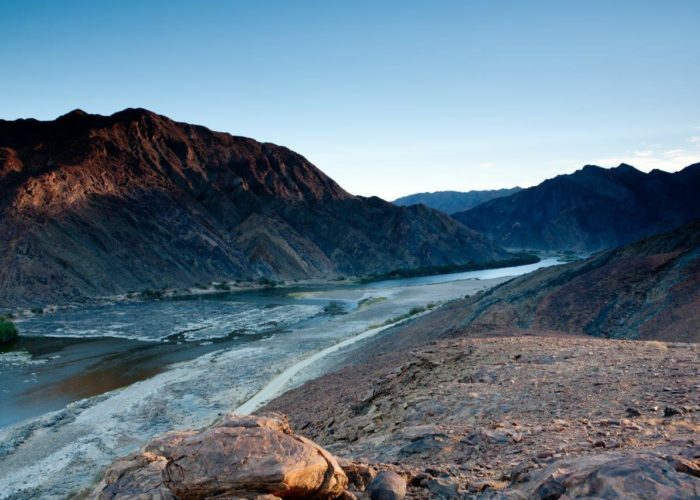 You will get to experience Gourmet River Food, the African Night Sky, and the starkly barren Richtersveld National Park. 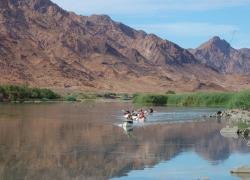 To top it all the water is warm and the weather naturally perfect ‘all year round’. 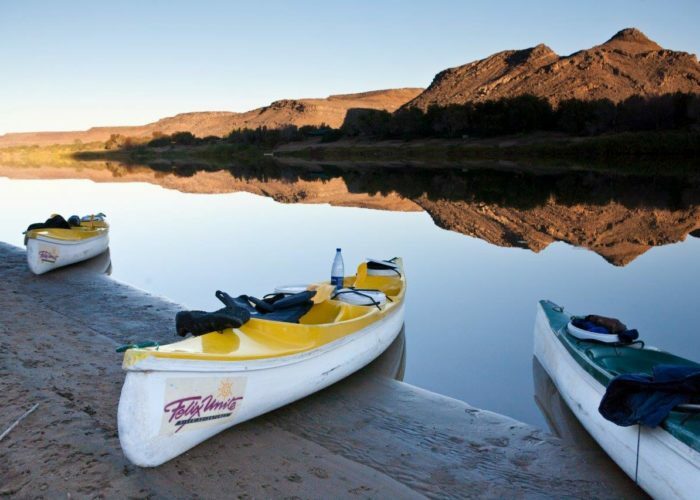 The Orange River, South Africa’a largest river – rises in the Drakensberg range some 15 km’s south of Mont-aux-Sources and flows 2340km’s westwards until it reaches the Atlantic Ocean at Oranjemund. 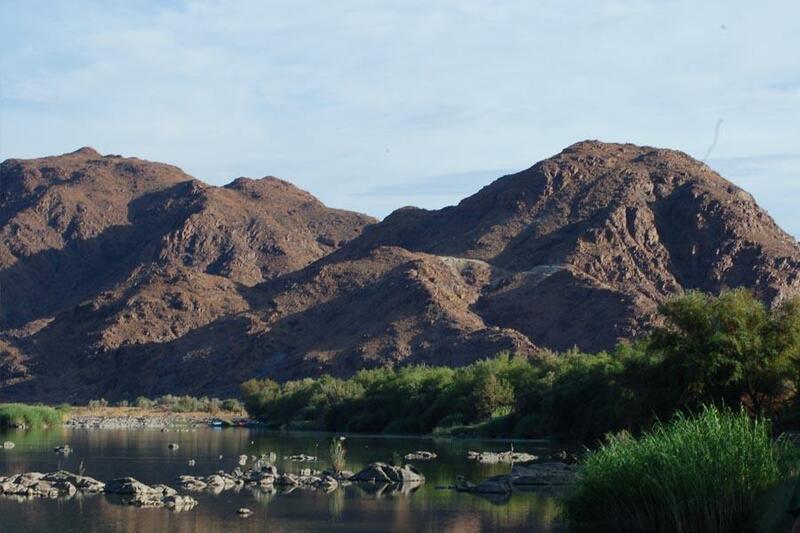 Arrive at “Provenance” after 5pm.Your first meal, dinner, will be available until 9pm. 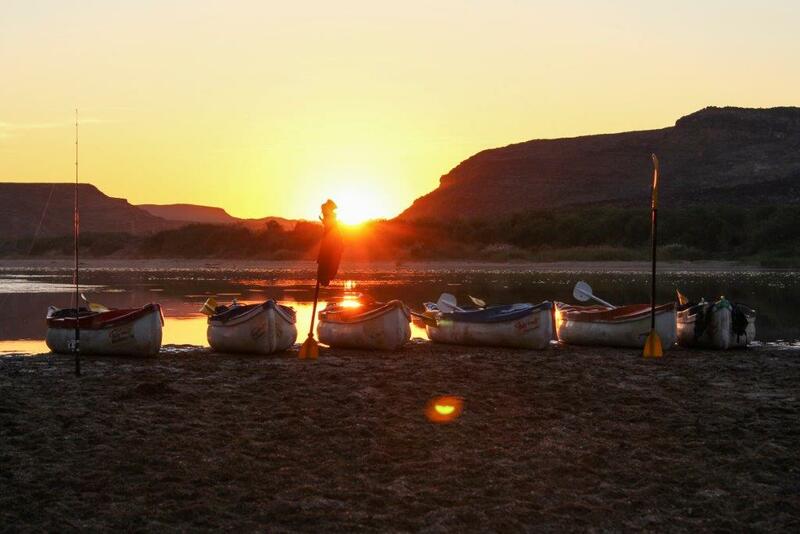 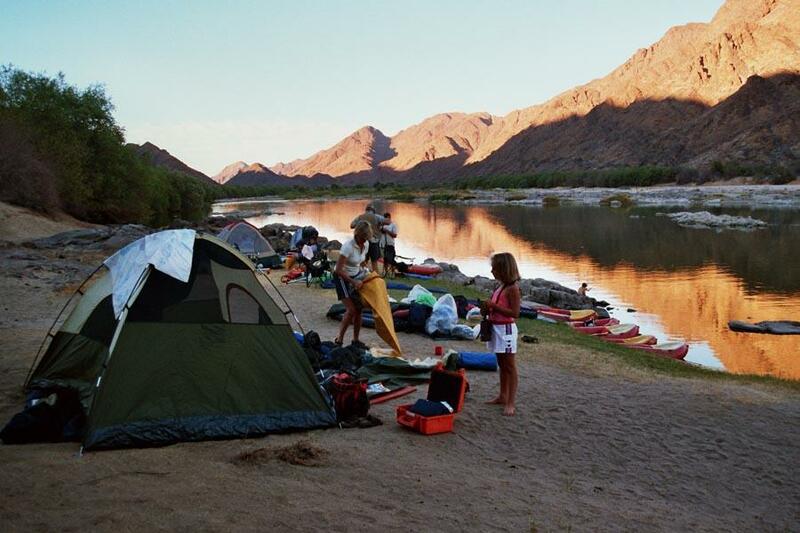 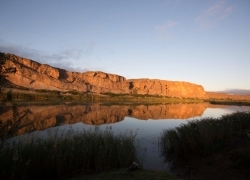 PLEASE NOTE : You camp on the first night at the Orange River base camp. 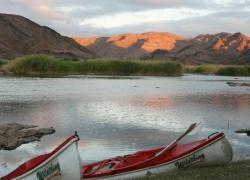 Should you wish to stay in Cabana Accommodation, this is an extra cost and based on availability. After a hearty breakfast guests paddle off downstream for a day filled with fun and beautiful scenery. 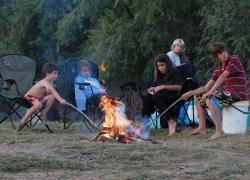 Return to camp for lunch – thereafter depart at leisure. 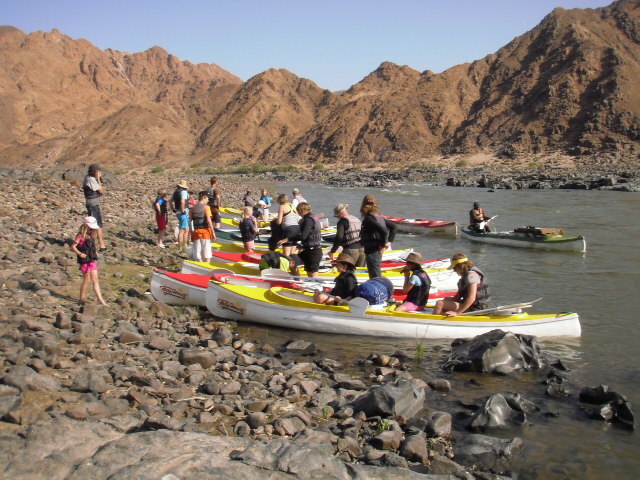 – we cannot guarantee a fixed time as this varies dependent on Time of Year, Group Size,Group paddling abilities, River Level and Weather. 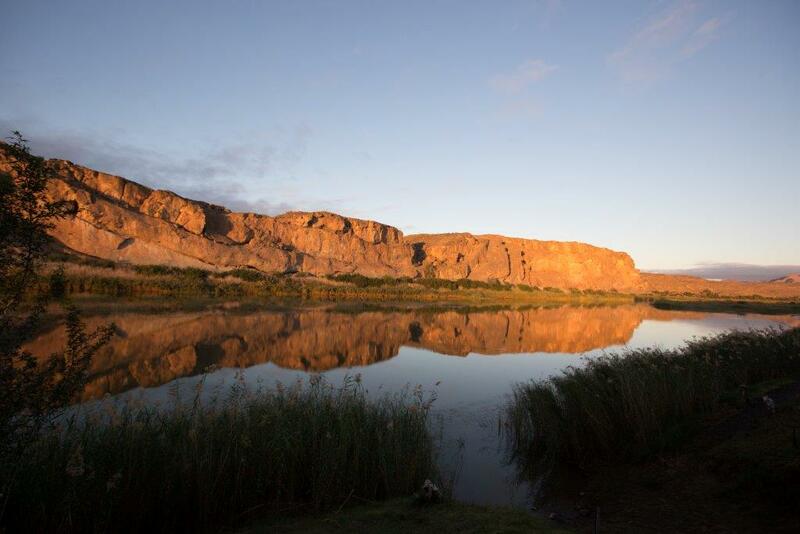 If you want to stay over, please arrange with reception OR pre-book with Reservations when making your booking. 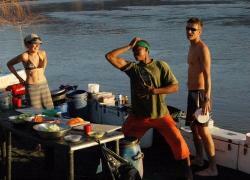 – All Meals from arrival to last days Lunch. 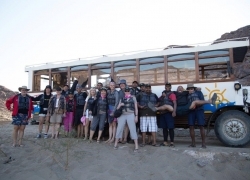 Cabana Accommodation is NOT included in the above trip, it is an additional cost and based on availability. 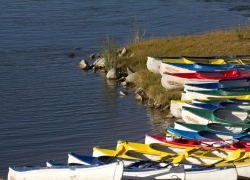 To be visibly placed on the inside of your vehicle’s windscreen or on the rear of your vehicle. Please will you take all vehicle registration documents with you, if travelling in own transport. 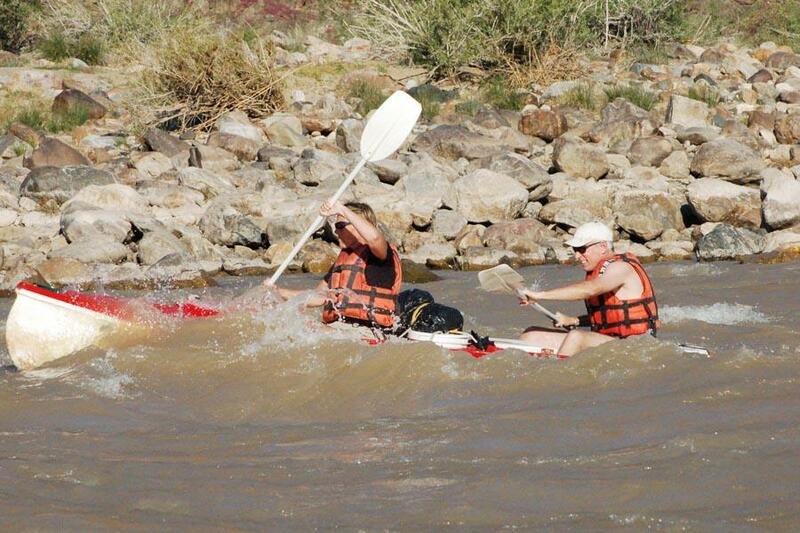 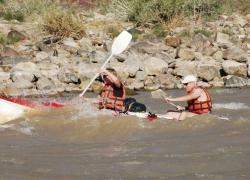 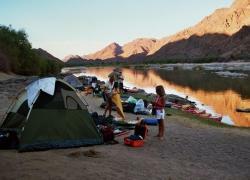 There are people at the Felix Unite Orange River Camp 24 hours, please bring a sun visor as there isn’t much shade.